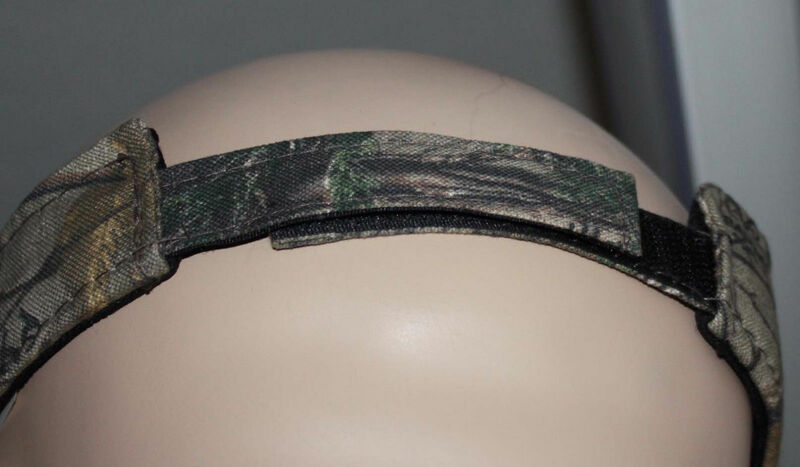 The Field & Stream Camo Visor shields your eyes from the sun whether you are waiting in your treestand or baiting a line. The full camouflage fabric blends in with your other gear if needed. A moisture wicking sweatband keeps you cool, while the adjustable hook and loop closure make this a comfortable fit for most heads. 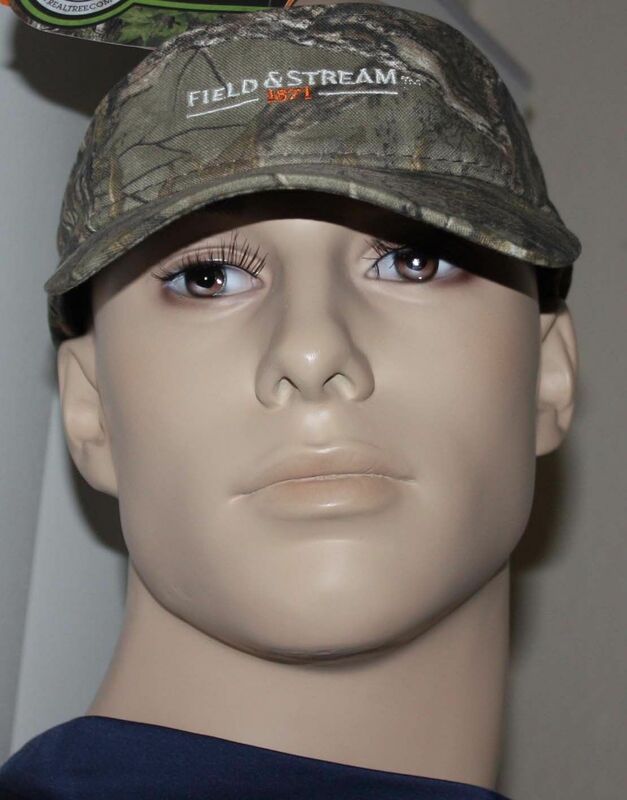 The Field & Stream embroidered logo on the Camo Visor speaks to the history of this brand as a part of the outdoors.